"Today's Chicago Woman" writes "Sound Advice To Soundproof Your Home"
"Do you need help to make your home quieter? 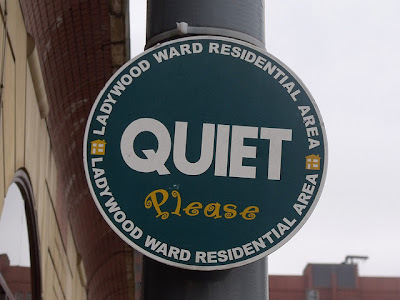 Whether you live in a single-family home, high-rise building or anything in between, there are distracting noises from outside, neighbors or other family members. There are a number of things you can do to soundproof your home. The concept of soundproofing is to stop the flow of sound by placing something between the source (for example, a loud stereo) and the target (your ears). Here's some advice from experts in the soundproofing business."